Great teachers have said that from the beginning. Find your heart, and you will find your way. 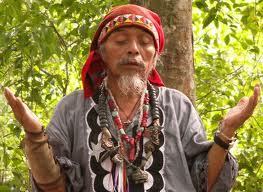 "Carlos Barrios, Mayan elder and Ajq'ij (is a ceremonial priest and spiritual guide) of the Eagle Clan. Carlos initiated an investigation into the different Mayan calendars circulating. Carlos along with his brother Gerardo studied with many teachers and interviewed nearly 600 traditional Mayan elders to widen their scope of knowledge. At sunrise on December 21, 2012 for the first time in 26,000 years the Sun raises to conjunct the intersection of the Milky Way and the plane of the ecliptic. This cosmic cross is considered to be an embodiment of the Sacred Tree, The Tree of Life, a tree remembered in all the world's spiritual traditions. Some observers say this alignment with the heart of the galaxy in 2012 will open a channel for cosmic energy to flow through the Earth, cleansing it and all that dwells upon it, rising all to a higher level of vibration. Carlos reminds us: "This process has already begun. Change is accelerating now and it will continue to accelerate. "We live in a world of energy. An important task at this time is to learn to sense or see the energy of everyone and everything -- people, plants, and animals. This becomes increasingly important as we draw close to the World of the Fifth Sun, for it is associated with the element 'ether' -- the realm where energy lives and weaves. Go to the sacred places of the Earth to pray for peace, and have respect for the Earth which gives us our food, clothing, and shelter. We need to reactivate the energy of these sacred places. That is our work." "One simple but effective prayer technique is to light white or baby-blue coloured candles. Think of a moment in peace. Speak your intention to the flame and send the light of it on to the leaders who have the power to make war or peace." 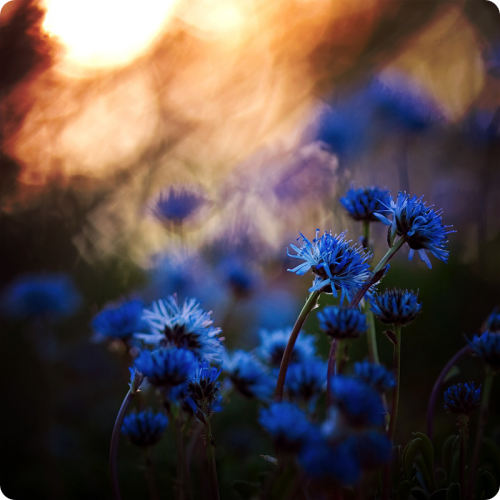 "The greatest wisdom is in simplicity-love, respect, tolerance, sharing, gratitude, forgiveness. It's not complex or elaborate. The real knowledge is free. It's encoded in your DNA. All you need is within you. Great teachers have said that from the beginning. Find your heart, and you will find your way."